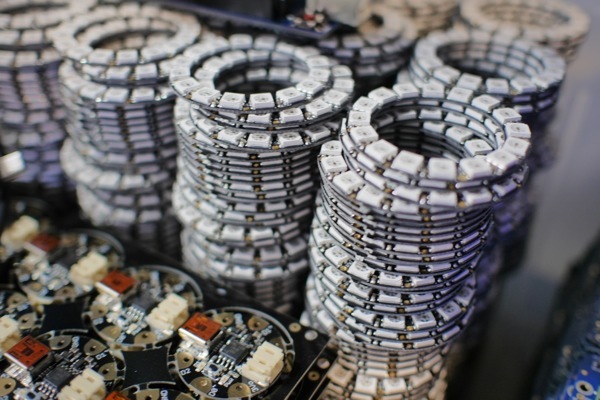 Scenes from fab & production… #manufacturing « Adafruit Industries – Makers, hackers, artists, designers and engineers! Each week on Tuesday our fab & production teams have a weekly check in meeting, here are few photos we snapped 🙂 It’s like a Stargate factory up in here! Click on through for the full gallery.